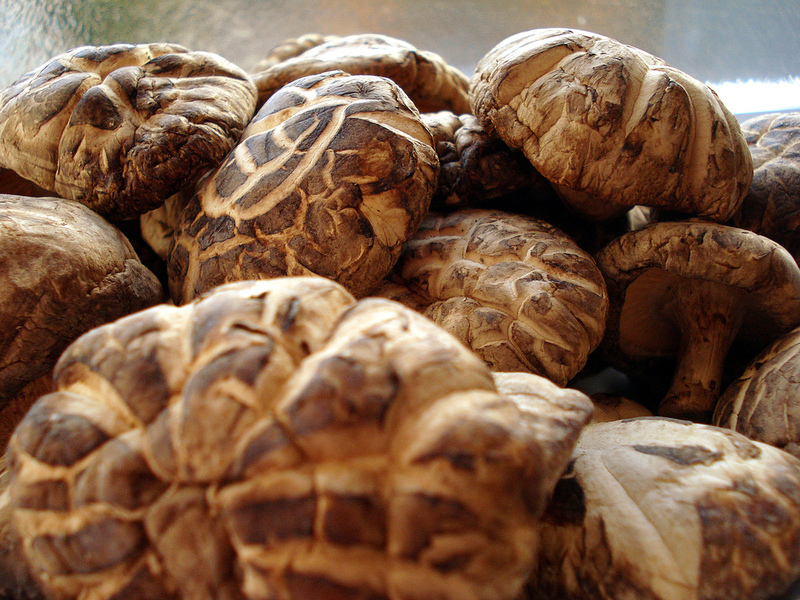 Mushrooms: These fragrant fungi are abundant in vitamin D and also provide iron, copper and phosphorous. What’s more, you can place them in the sun for a couple of days to enrich them with even more of the stuff. The extra vitamin D will remain in the ‘shrooms for up to a year. Who knew? Orange juice: Okay, so oranges don’t have any vitamin D on their own. But these days, many brands are adding the vitamin to their juices. And with the addd bonus of high vitamin C content, you can feel pretty good about that glass of OJ in the morning. Eggs: The vitamin D in eggs lies in the yolk, which is the fattiest part. But if you’re worried about cholesterol, you should know that people who eat four eggs per week don’t have a higher risk of heart disease. Many farms treat chickens horribly, so buy free-range eggs from humane farmers. For a super D-boost, whip up a mushroom omelet served up with a side of OJ. Sunlight: Vitamin D is a particularly fascinating vitamin because you don’t actually need to eat it — your body will create it on its own when exposed to the sun’s rays. To get your fill of the sunshine vitamin, go outside for 10 minutes a day sans long sleeves or lower-leg coverage. Any more than that and you risk premature aging and skin cancer. On that note, help preserve your lovely complexion by wearing sunscreen on your face while you’re out there. In some areas, you won’t be able to get vitamin D from sunlight in the winter; the sun must be high enough to emit UVB rays, according to U.S. News Health.